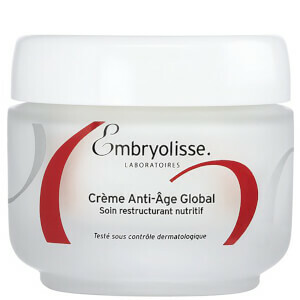 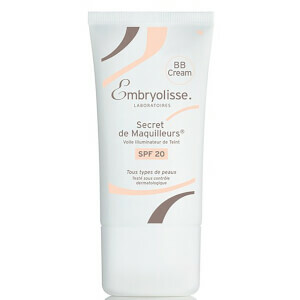 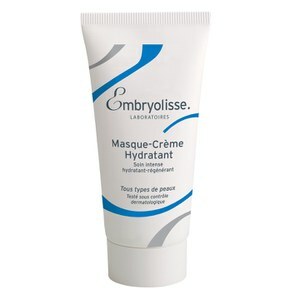 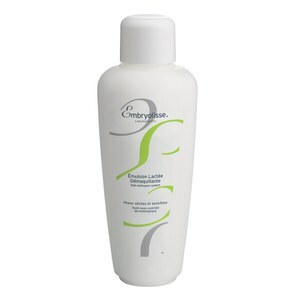 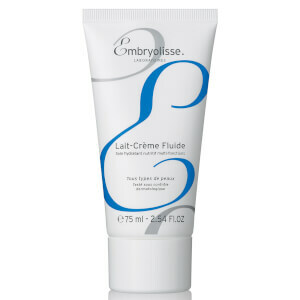 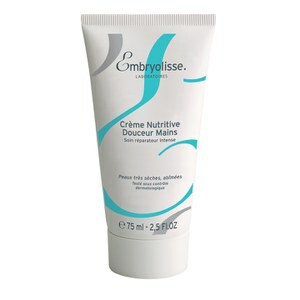 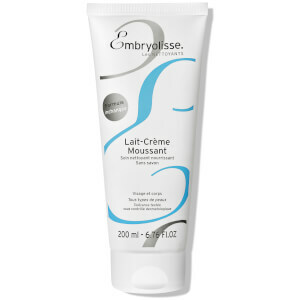 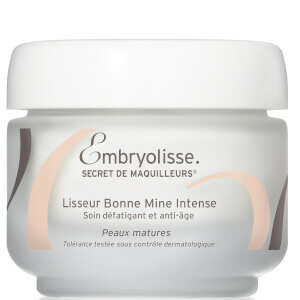 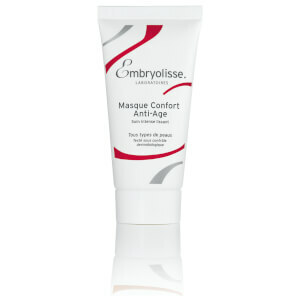 Browse the skincare range from Embryolisse developed by French dermatologists here at Mankind. 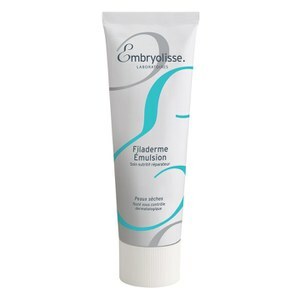 Developed over 60 years ago in Paris by French dermatologists, Embryolisse are made from active ingredients and plant extracts to benefit and restore skin tone and elasticity. 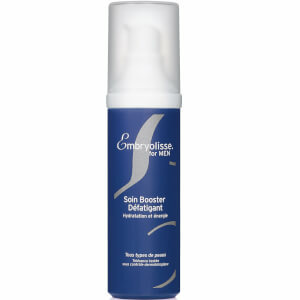 The brands skincare range is made with simple yet effective formulas to restore and enhance the skin’s natural glow. 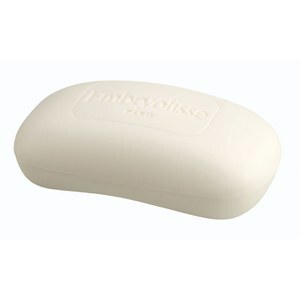 I Have Really Oily Skin. 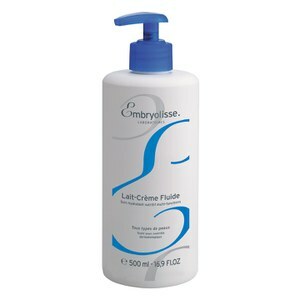 What Product Would You Recommend to Help Solve This? 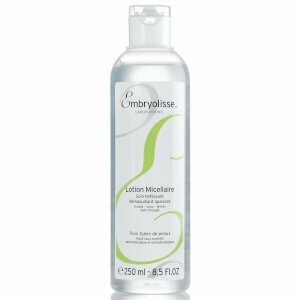 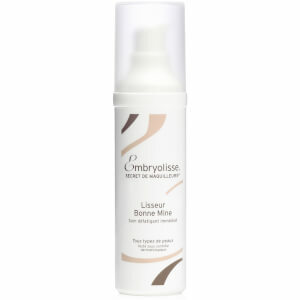 The Embryolisse Hydra Mat Emulsion is a luxurious moisturiser which will absorb excess sebum from the skin whilst leaving it soft and hydrated. 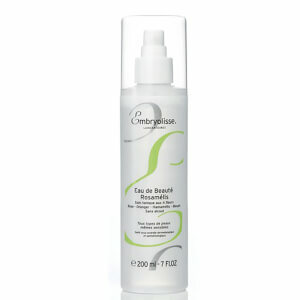 Its cool gel texture will tone skin to reduce shine and control oil and is suitable for normal to combination skin.